Come out and join the Hike!!! 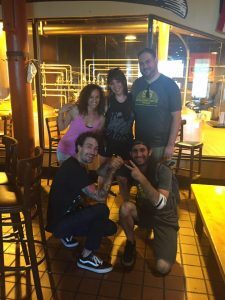 Devils Backbone Brewing Company will be on a Pub Hike this Saturday, having some good brews and better times! 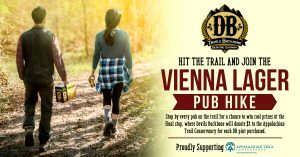 Join the hike at any location along the route for some great deals on Devil’s Backbone brews! 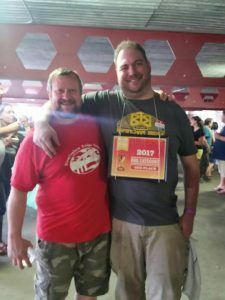 On Sunday, June 25th, we were fortunate enough to compete in the King of the Wing Festival at Penn Brewery! We are proud to say we took home a couple more awards for our wing sauces! 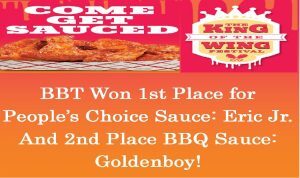 We took 1st Place for the People’s Choice for Best Overall Sauce for our Eric Jr. sauce and also won 2nd Place in the BBQ Category for our Goldenboy sauce! We want to thank everyone who came out! 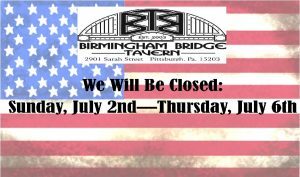 BBT will be closed on Sunday, July 2nd through Thursday, July 6th for the holiday! We will re-open normal business hours on Friday, July 7th! King of the Wing Festival! 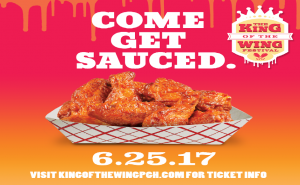 BBT will be competing at the King of the Wing Fest on June 25th at Penn Brewery! 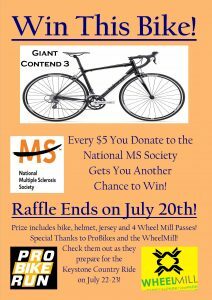 Come out and enjoy some live music, good beers, great wings, and, most import antly, vote for us!! !